Pork cheek is an inexpensive and underused cut of meat which really should be on our menus more often. When cooked low and slow the meat simply melts in your mouth. 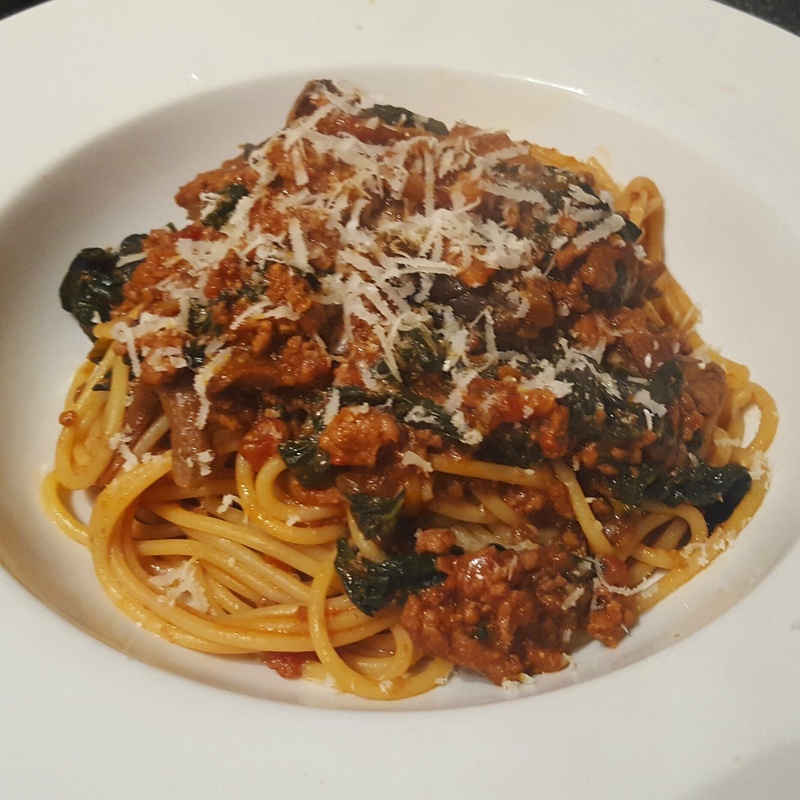 This ragu is rich and intense and is sure to please. 1. Preheat the oven to 140c/120 fan. Start by heating the oil over a medium/high heat and brown off the pork chunks. 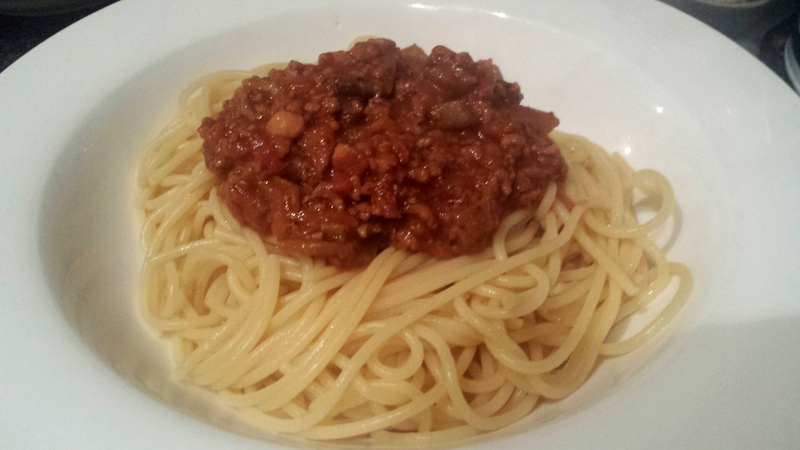 Make sure you brown them well all over to make a rich, dark ragu. When ready, remove from the pan and set aside. 2. Next up goes the onion to soften for a couple of minutes before adding the garlic, celery and carrot for another couple of minutes. Stir through the tomato puree and anchovy fillets and make sure the mix is well coated. Pop in the wine and cook until the wine has reduced by half. 3. Add in the stock and tomatoes as well as the bay and thyme. In go the pork cheeks and bring the sauce up to a gentle boil before popping in the preheated oven for 2 1/2- 3 hours. 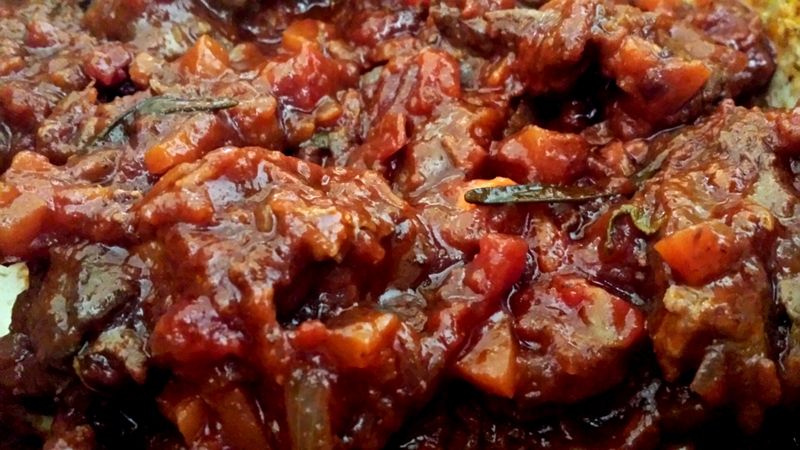 When the ragu is ready the pork cheeks should feel soft to the touch. Serve with pasta, such as rigatoni, tortiglioni, pappardelle, or polenta and dive straight in! 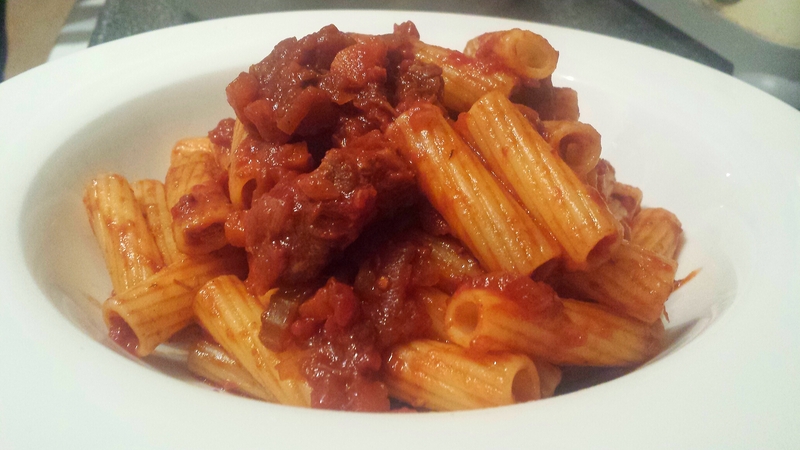 Indulgent, rich pork cheek ragu- worth the time to discover a new cut!